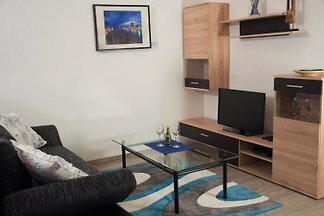 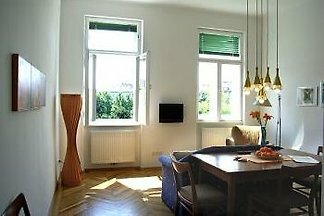 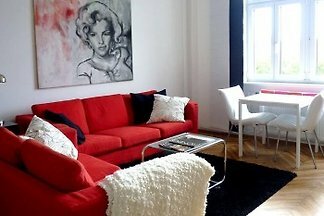 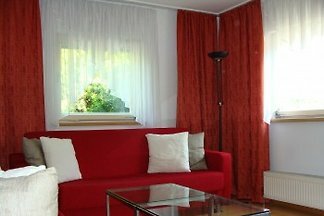 Modern, elegantly furnished business apartment in the North of Vienna Close to the United Nations and with direct subway-access to the city Center Full customizable service! 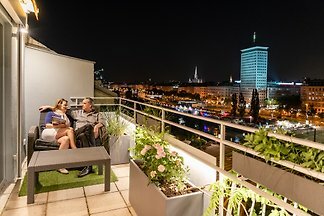 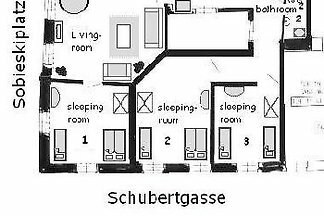 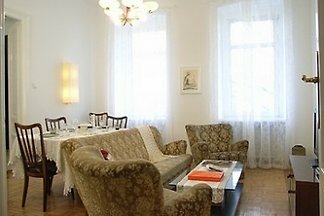 from 5 1 holiday homes & accommodations in Vienna Donaustadt were rated with an average of 5 out of 5 stars ! 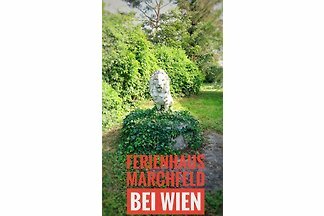 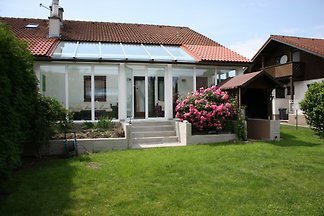 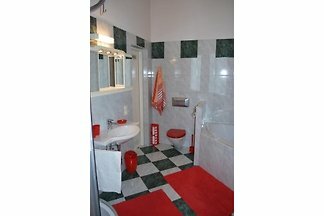 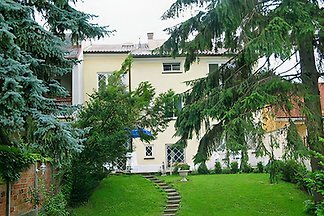 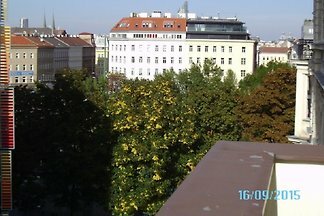 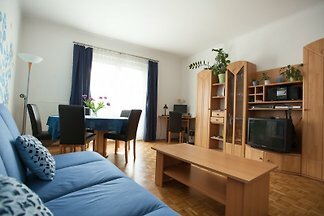 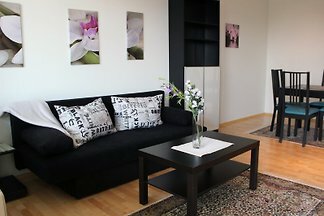 Rent successfully your holiday flat or holiday home in Vienna Donaustadt in only 20 minutes !